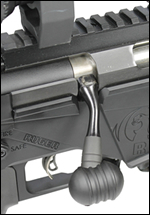 The Magpul PRS Swivel Stud allows the P3 Ultimate Monopod and any quick change sling swivel to easily attach to the Magpul PRS stock in seconds. 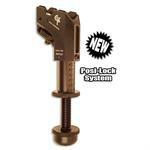 PRS Rail cover will slip over swivel stud when rail is not in use. 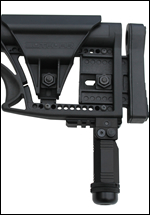 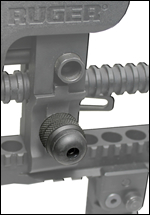 Once the Magpul PRS Swivel Stud is installed, no tools are necessary to install the P3 Ultimate Monopod or sling. 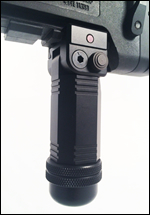 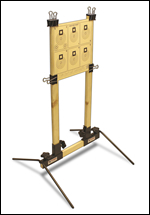 You will be able to remove rail cover and install the P3 Monopod in seconds. 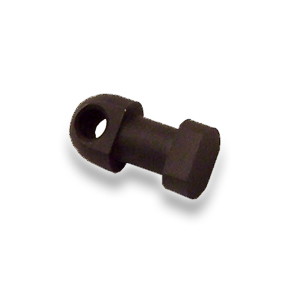 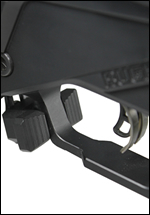 Quick Change Swivel Stud for Magpul PRS Stock. 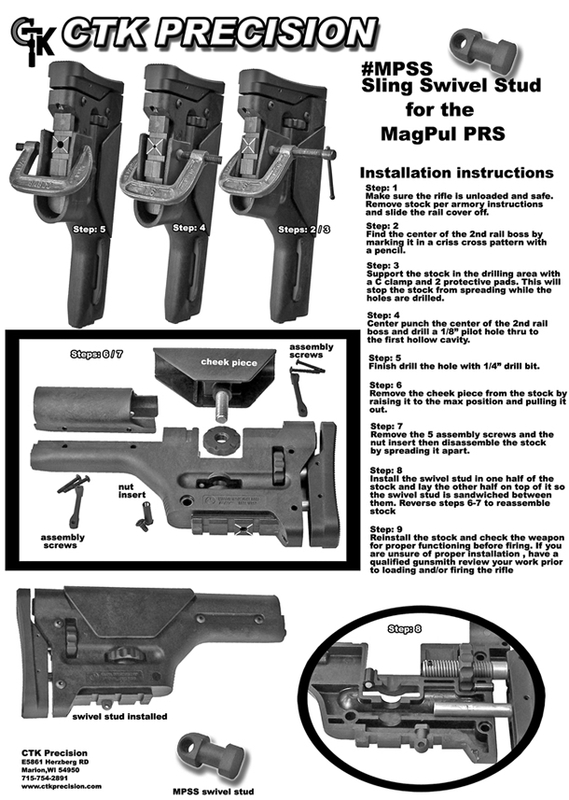 Use to attach the P3 Ultimate Monopod or sling to the Magpul PRS Stock.